WISDOM. BROKEN TIES. beats. and beats. Available. at. 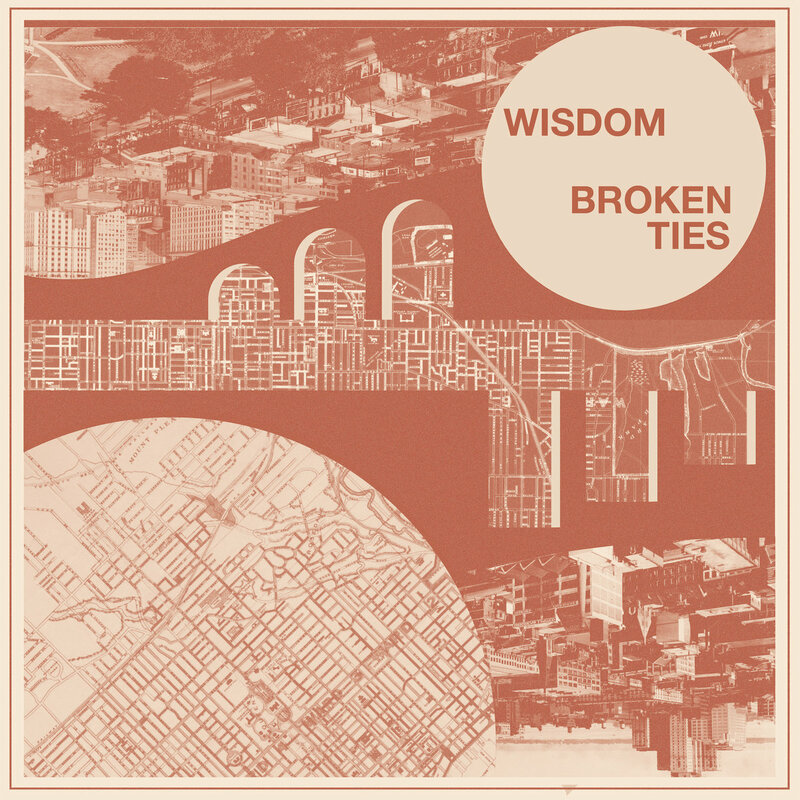 wisdom.bandcamp.com. enjoy. Next Article fushou. – unity.